Finalist for the 2018 Christian Book Award for Bible of the Year. New to the Bible? Either because you have become a Christian recently, or because somehow the Bible seems to have passed you by? Then this edition is for you! Whether you are reading the Bible for the first time or not, its variety of material—not to mention its length—can seem overwhelming. It can be difficult for readers new to Scripture to explore its teachings and to see how Christian beliefs are established in its pages. But understanding both what we believe and why we believe it provides the foundation for a grounded Christian faith. 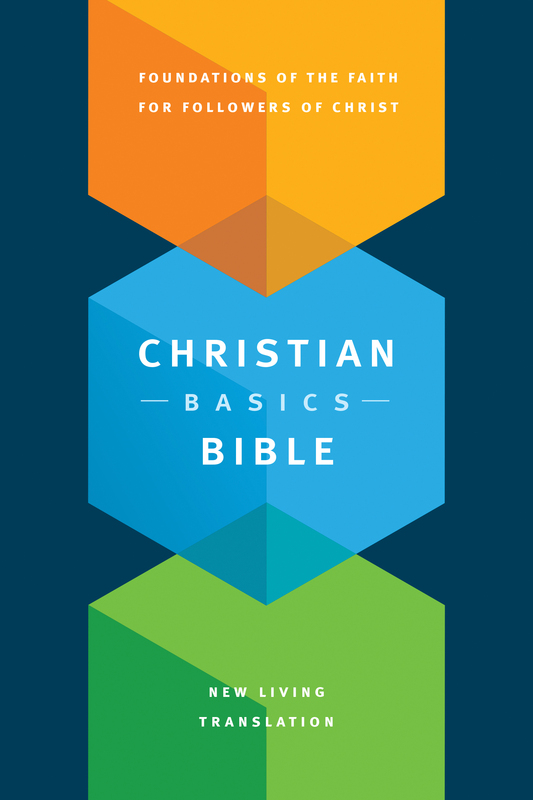 The Christian Basics Bible is filled with features designed to help readers—especially those new to the Bible—connect biblical teachings to Christian beliefs and to see how those beliefs apply to their lives. By delivering the right amount of both information and application, The Christian Basics Bible can become the catalyst for living a vibrant Christian life.